Among the semi-finalists competing this week are the Kapidamu Band of Atimonan, Quezon; magician Allan “Alakim” De Paz of Quezon City; dancing partners Mae and Anselmo of Cebu; musician Florante Inutan of Davao; Fil-Norwegian crooner Markki Stroem of Quezon City; and balladeer Garrett Bolden Jr. of Olongapo City. 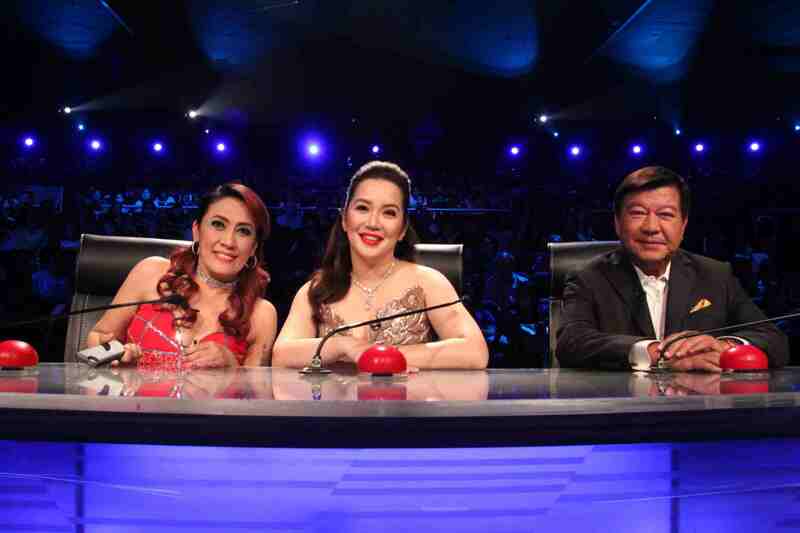 Who among them will join Batangueno singer Jovit Baldivino and ventriloquist Ruther Urquia in the grand finals? Don’t miss the 2nd live semi-finals of “Pilipinas Got Talent” this Saturday (May 8), 7:15 PM, at the AFP Theater, Camp Gen. Emilio Aguinaldo (entrance at gate 1 along Santolan road), and on Sunday (May 9), 8:15 PM, at ABS-CBN Dolphy Theater (Studio 1). Tune in to PGT this Saturday to know the text syntax or keywords you will use to vote for second batch of semi-finalists. Please be reminded that you can only vote at the end of the show.